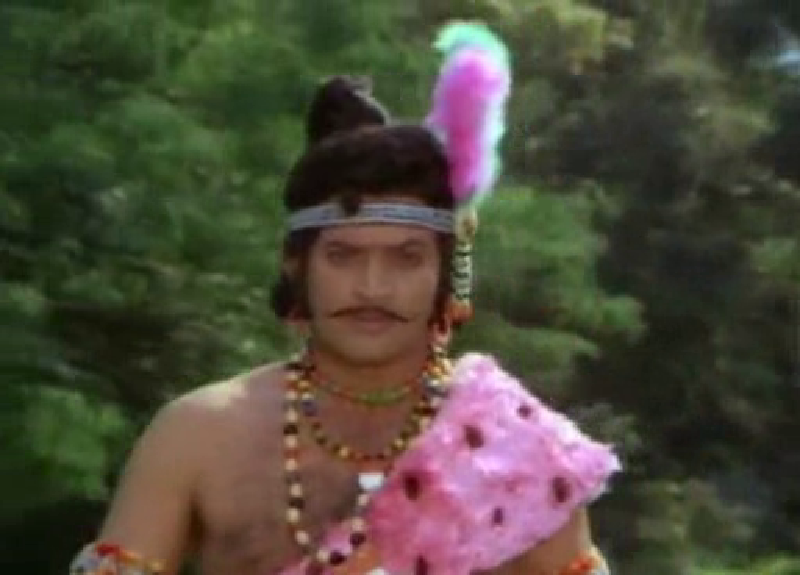 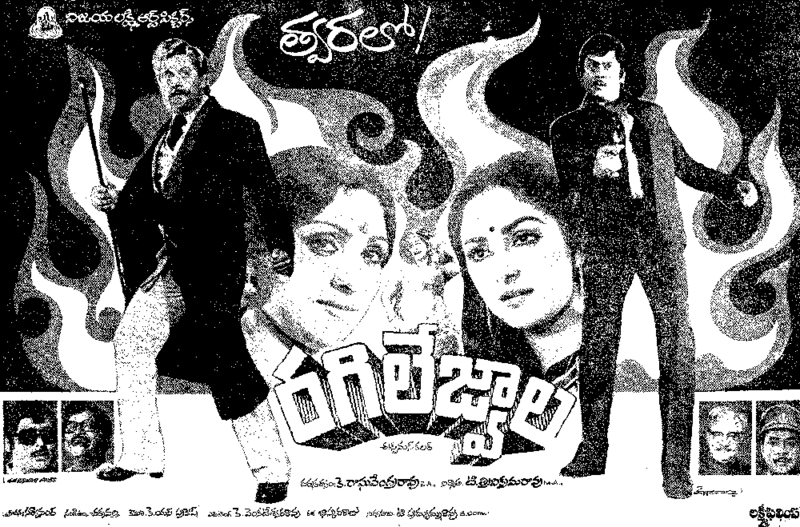 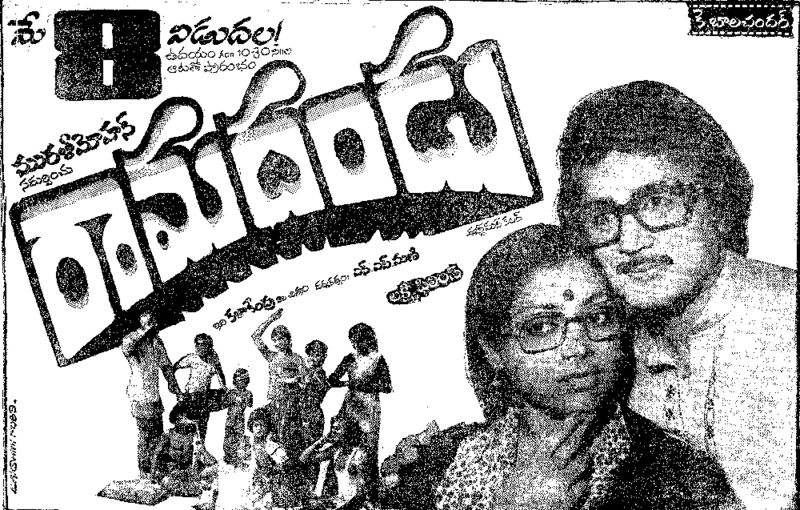 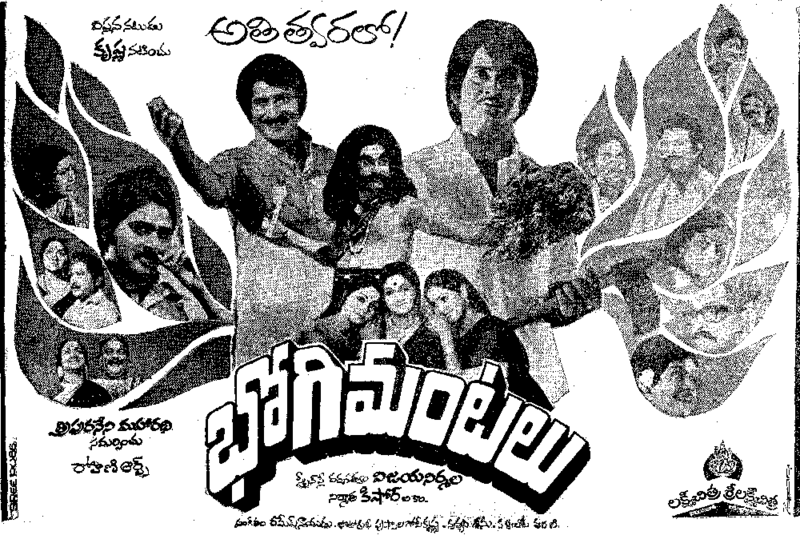 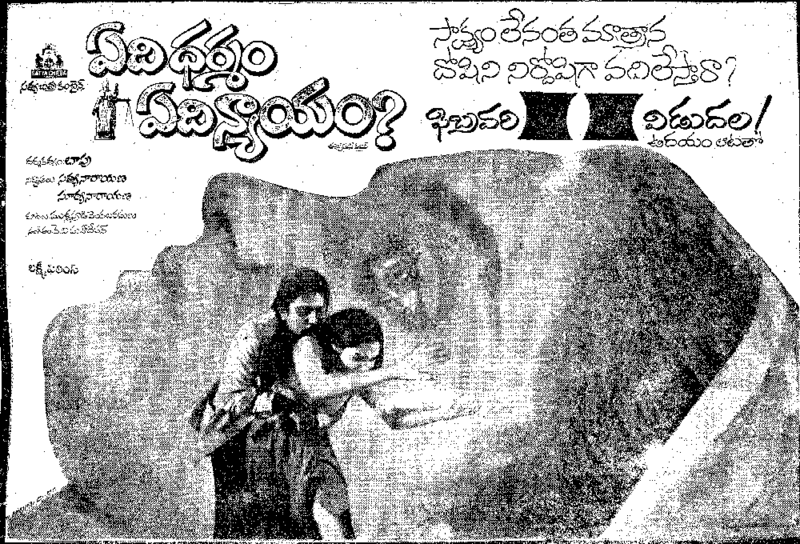 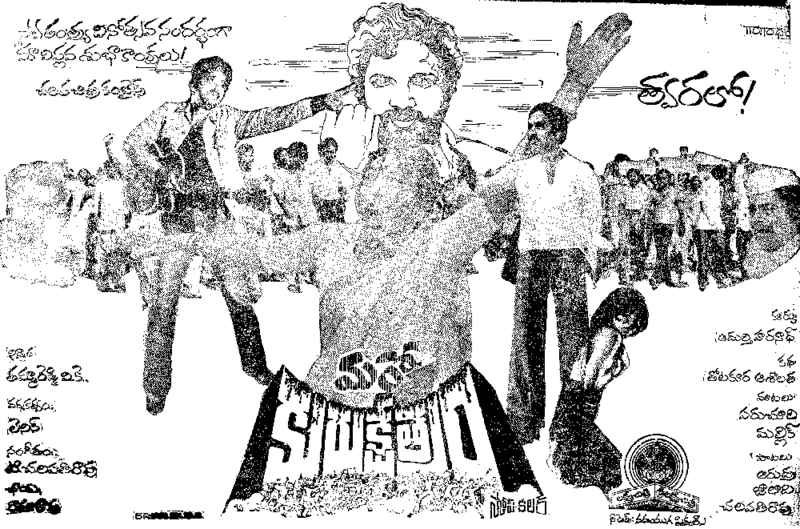 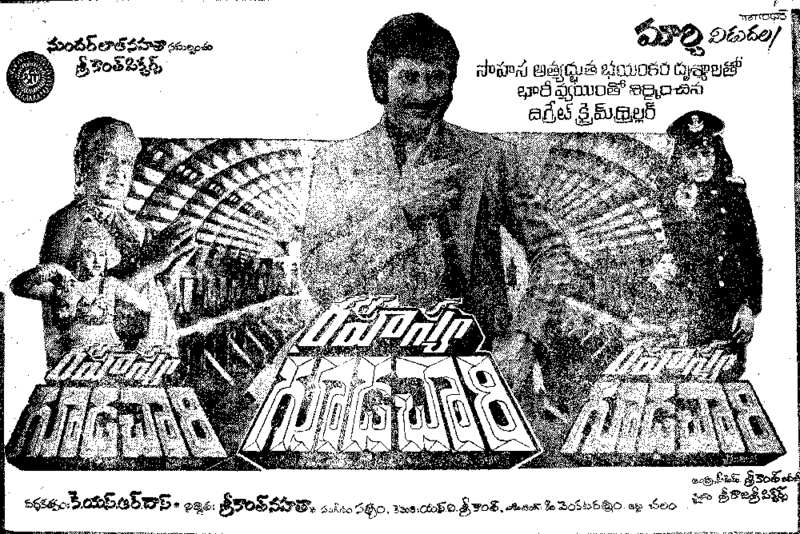 Trivia: This was a remake of Kannada film 'Chandanada Gombe'. 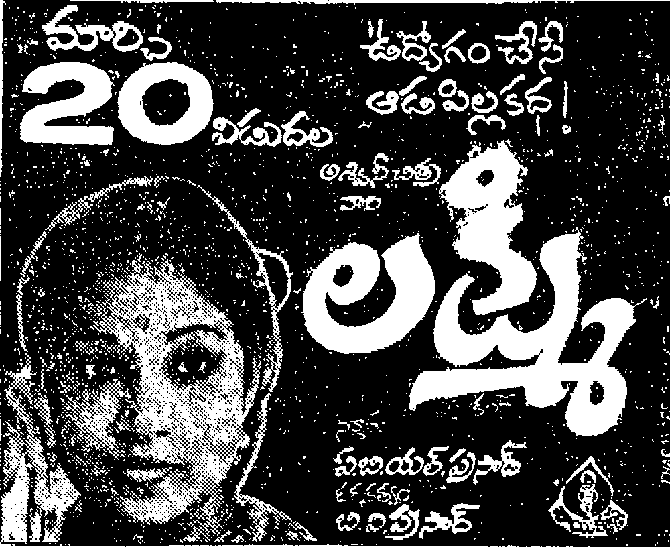 Trivia: This film had a 100-day run in 25 centers. 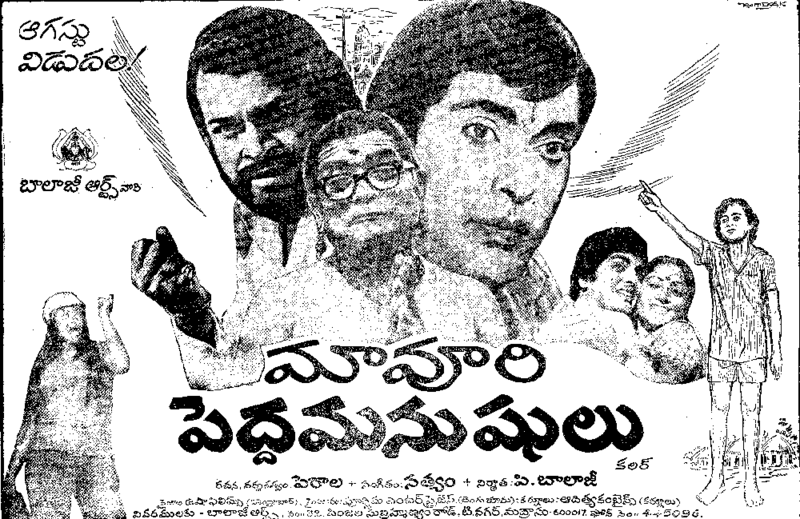 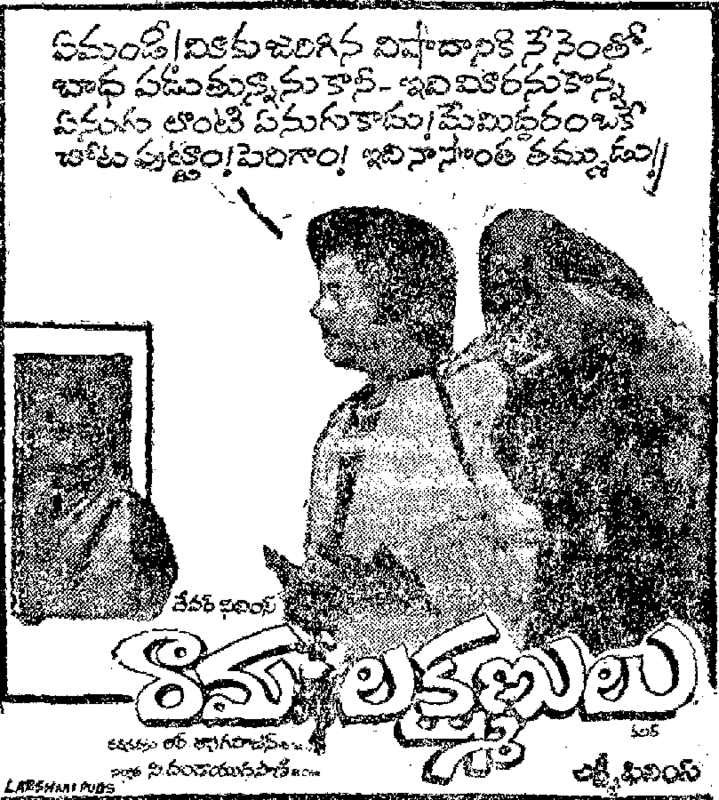 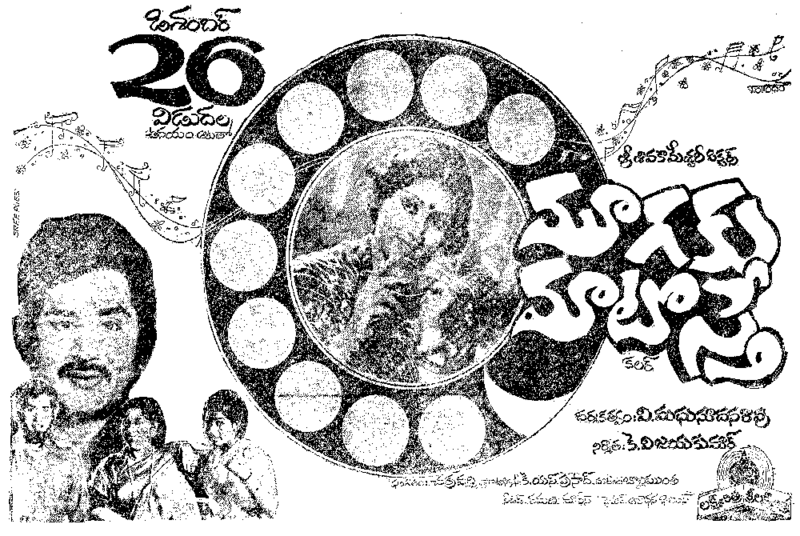 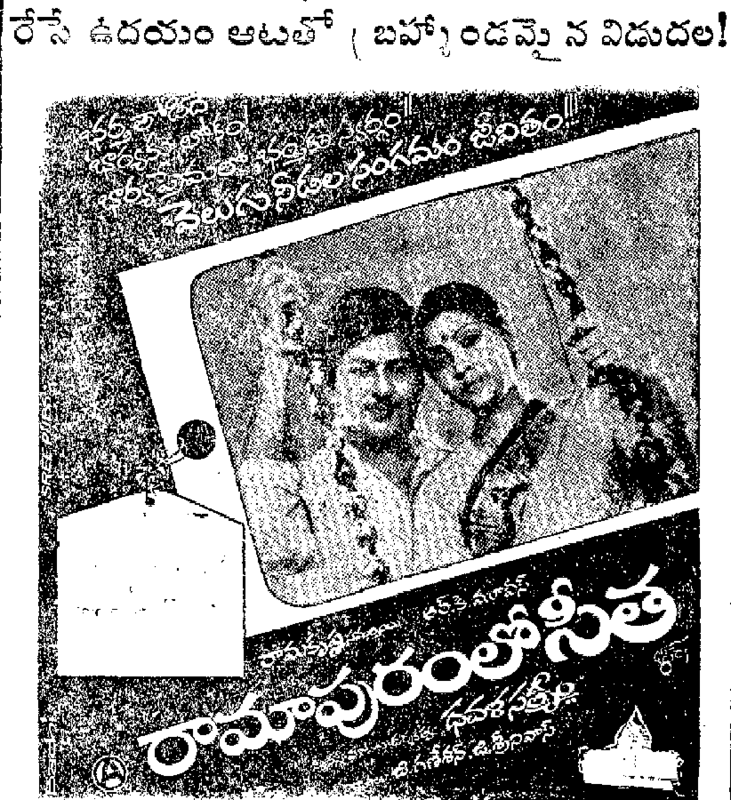 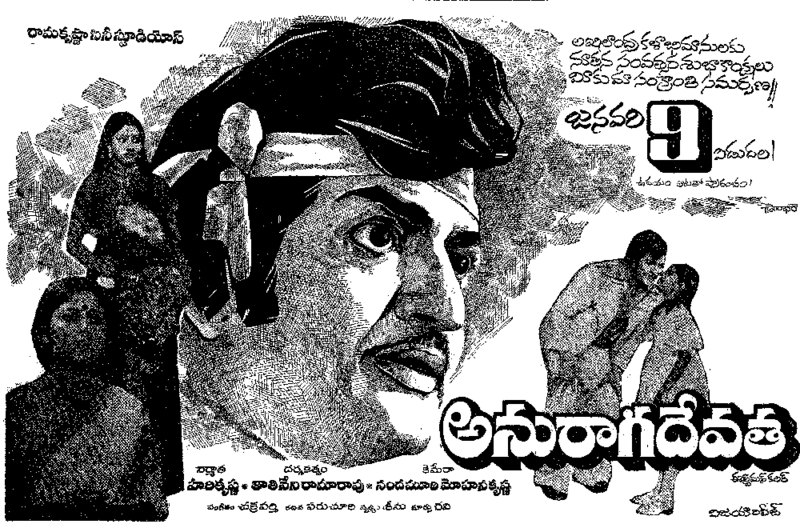 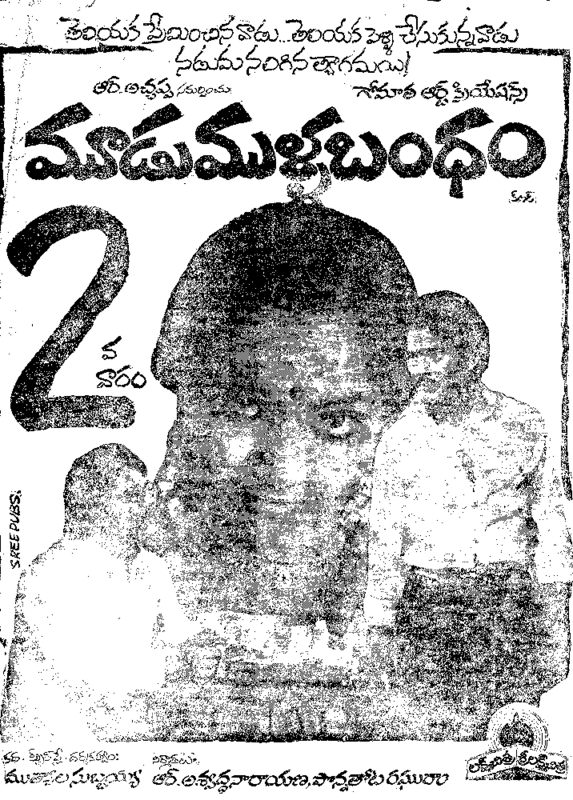 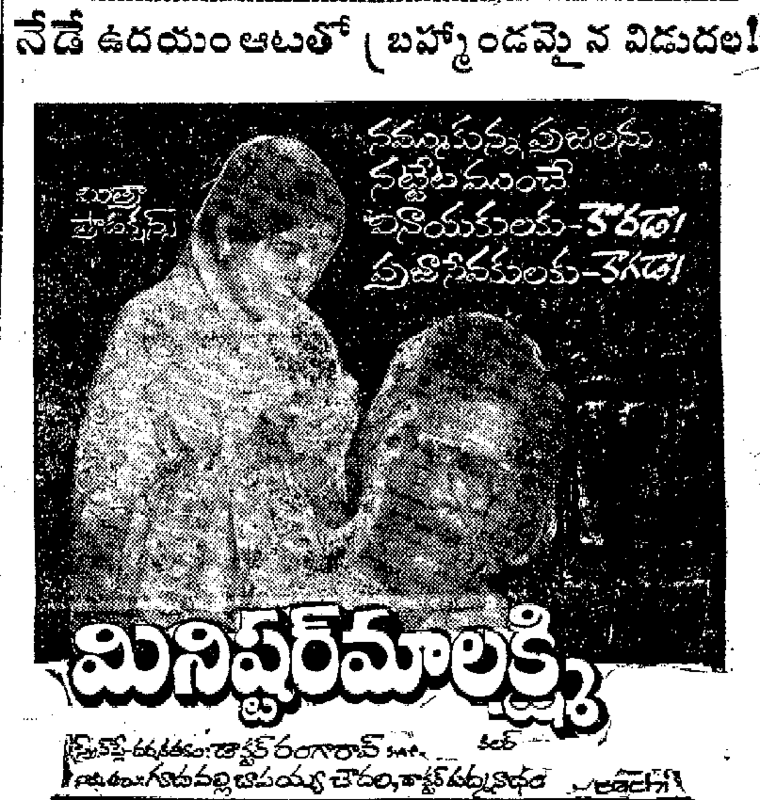 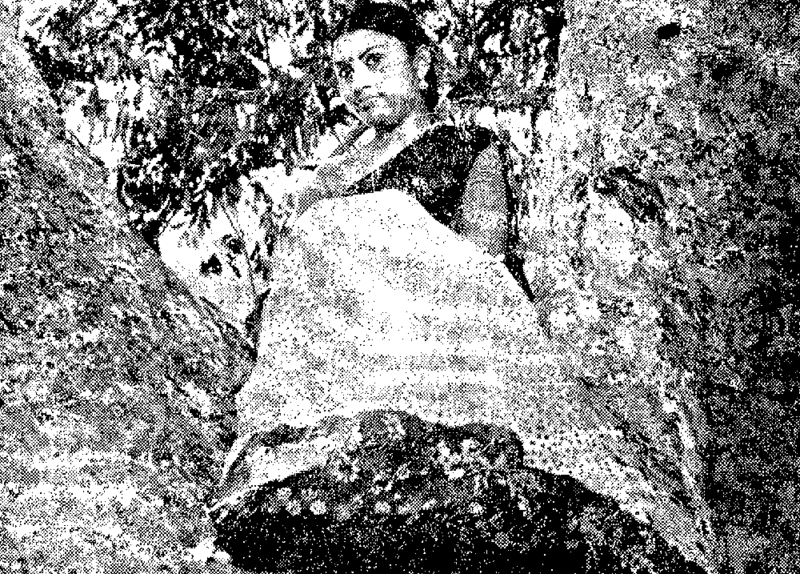 Trivia: NTR and Sujatha done the siblings roles.